Note: The total number of targets may not be accurate since our system automatically removes dead URLs and add fresh URLs on autopilot. 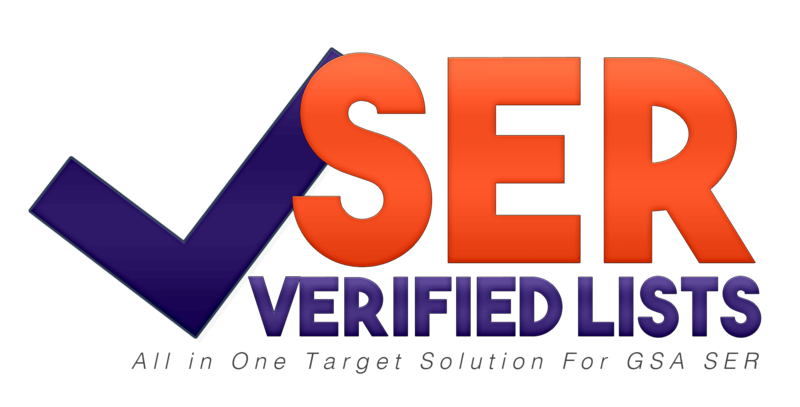 Our system guarantees to provide least 2million unique GSA Search Engine Ranker Verified Targets per month. Don’t trash your GSA SER software… Force it to work the way it’s supposed to with our new, game-changing GSA SER Verified Target System add-on! FREE VIP Upgrade to the WhatWorksSEO Forum – Now you can learn the latest techniques, download the best tools, and find out FIRST about the best IM products. Valued at $24.99/year, this upgrade is yours FREE with your purchase of the GSA SER Verified Target System! With all these exclusive FREE BONUSES … There has NEVER been a better time to upgrade your GSA SER software with the GSA SER Verified Target System than RIGHT NOW!